We had our wine and dinner club night last weekend, and the theme was French! I was in charge of dessert and hubby made an apertif. 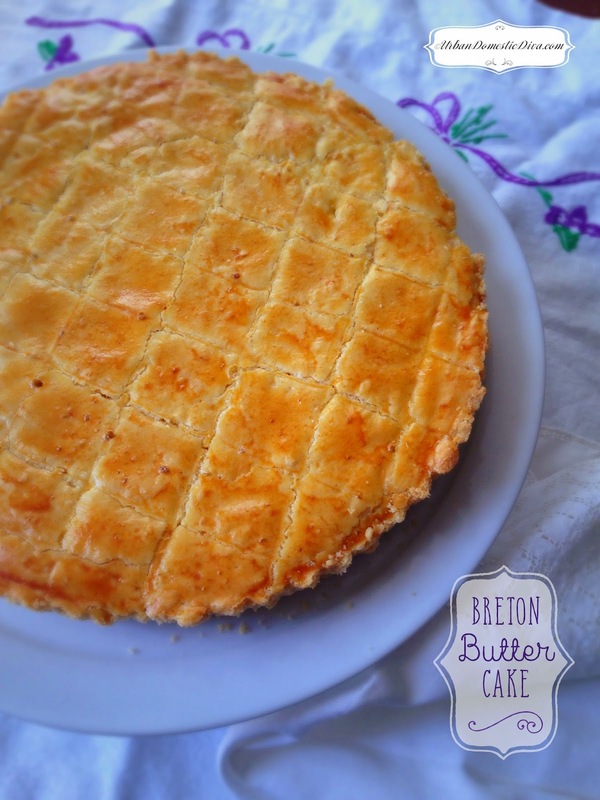 I had on my list of possibilities a Breton Butter Cake (from Brittany, France) that looked simple yet lovely in it's peasant rusticness. I watched Martha Stewart make one a few weeks back and I was very intrigued. 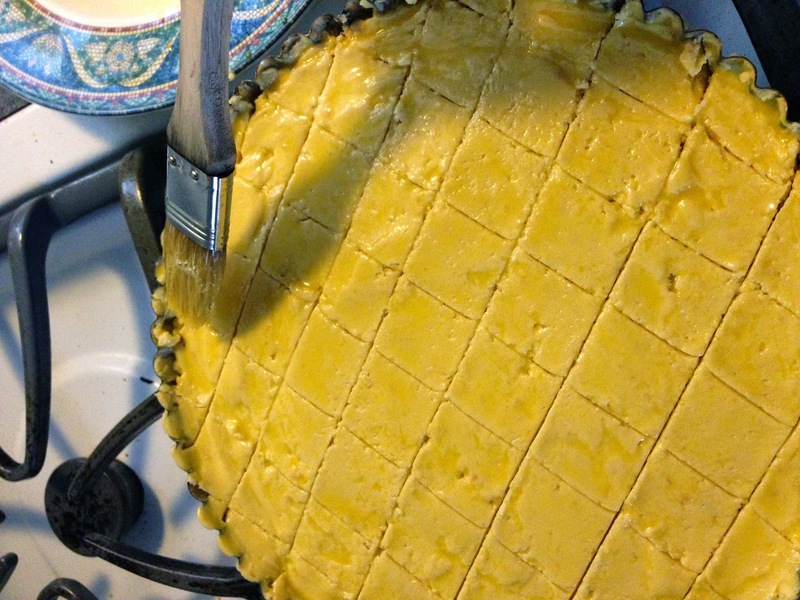 Further digging and pinning led me to conclude that there are many recipes and variations for this traditional cake. 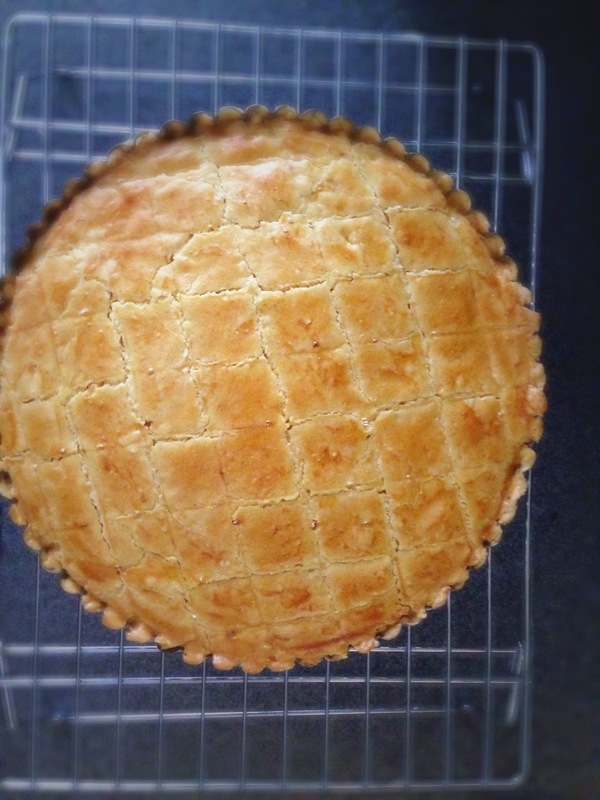 You can add jam or fruit in the middle. Some use leavening and others don't. But there was one common theme; it was all about the butter. Butter is the star of this cake, and my guess is a true "Gateau Breton" is made with butter hand churned by some apple-cheeked, pretty milk maiden on some provencal farm nestled in the rolling hills of France. I have to take a trip to Treasure Island Foods or Whole Foods Market during rush hour to find some fancy butter. But do get a really good high-fat butter. It makes all the difference. After being paralyzed by the butter choices at Treasure Island, a quick Google search led me to some bloggers that taste tested many butters (seriously, what did we do before smart phones? We must have cooked poop.) The common favorite wasn't even from France! It's from Ireland! Yup, Kerrygold is the butter favorite among many foodie bloggers. That's what I used and it was delish. I served it with a dollop of sweetened vanilla whipped cream and it was a big hit among the kids and adults. I used Rose Levy Beranbaum's recipe as a base but brought in technique I learned from Martha Stewart's french pastry episode on PBS. It's all about the quality ingredients here, and to treat them lovingly. Get good vanilla. Sift the flour. Get good eggs and bring them to room temperature with the good butter before using. All this love you'll put into the simple ingredients will show through in this elegant cake. Preheat oven to 325˚. Place a rack in the lower middle of the oven. 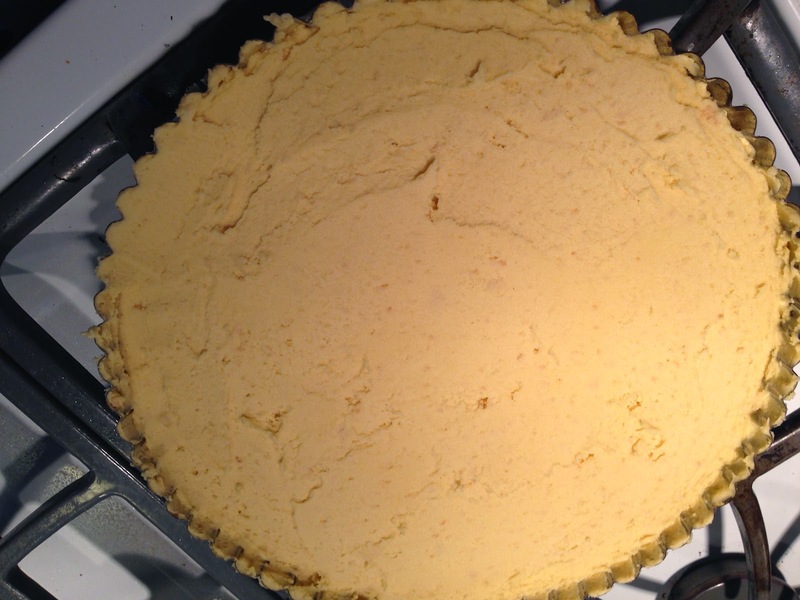 Use a 9-10" tart pan with a removable bottom. Spray with nonstick cooking spray. Set side. 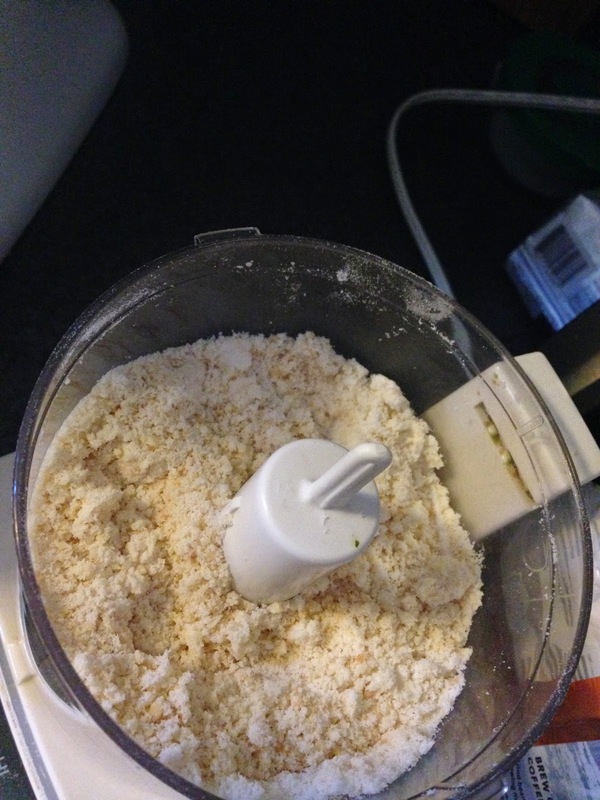 In a food processor, pulse almonds with 1/4 cup of the super fine sugar. 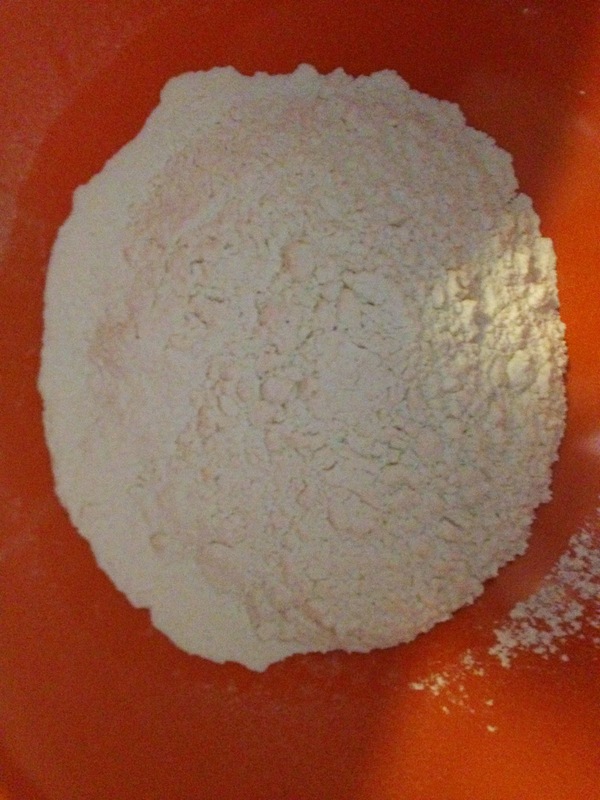 Process until fine but not too fine that it's powder. 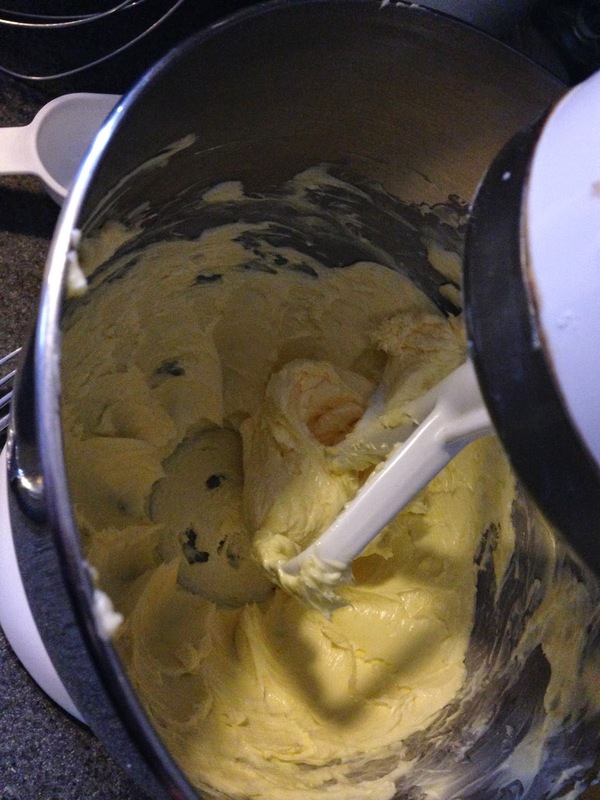 In a bowl of a stand mixer fitted with a paddle, whip remaining sugar with butter. 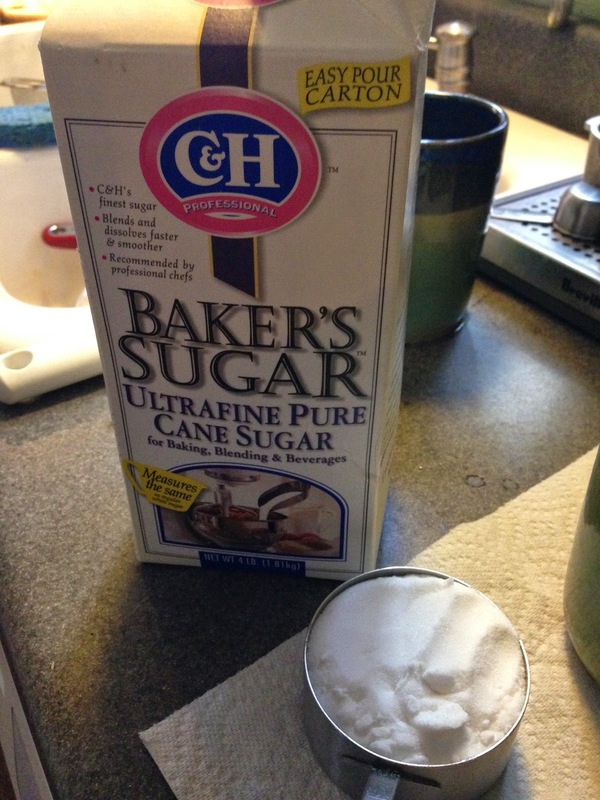 Whip until light and fluffy (1-2 minutes) scraping the sides often. Beat in each egg yolk, one at a time, beating for about 20 seconds before adding the next one. Scrape down the bowl often. Add the almond mixture, kirsch, vanilla, and mix on low until combined. Add the flour in 4 parts, beating each time until just combined and turn off the mixer between additions. You don't want to over mix the flour. 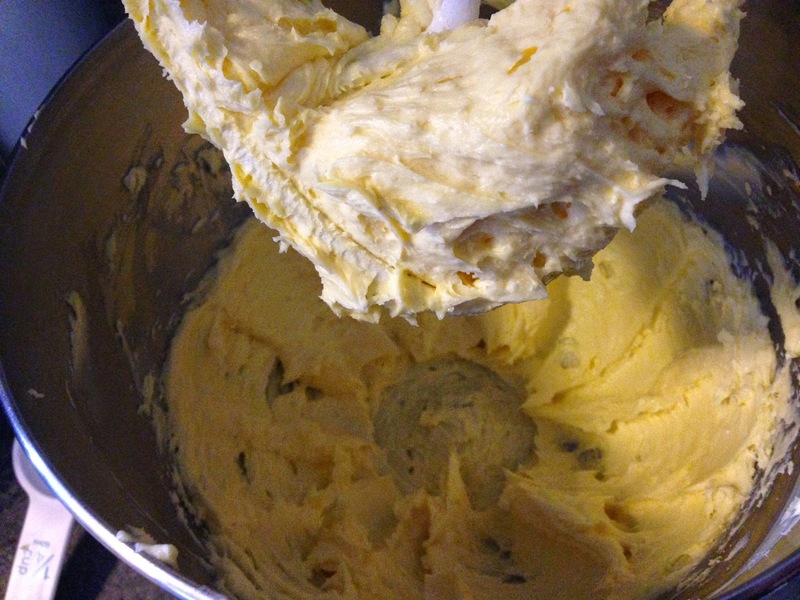 The batter will be stiff, almost like a dough versus typical cake batter. Scrape the dough in a pan using a spatula. 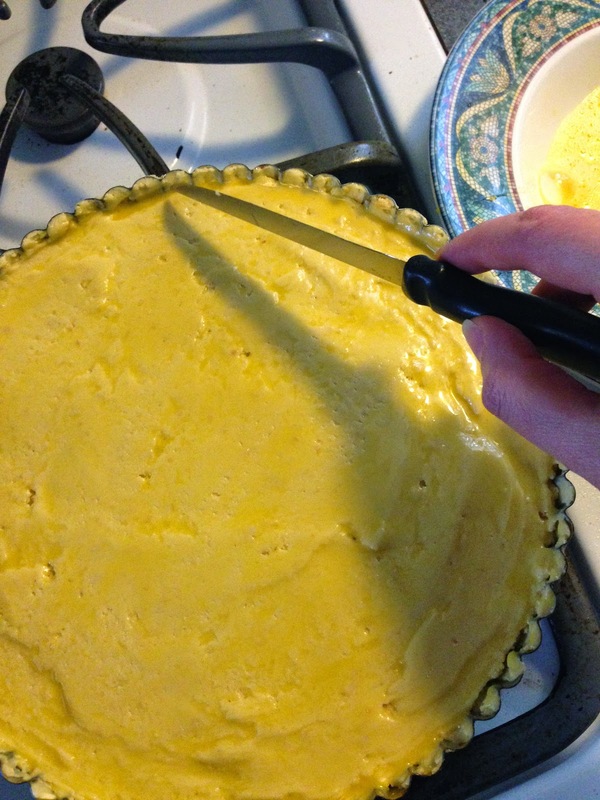 Then, using a frosting knife, even out the top as smooth and flat as possible, even with the edge of the pan. Once chilled, take out. 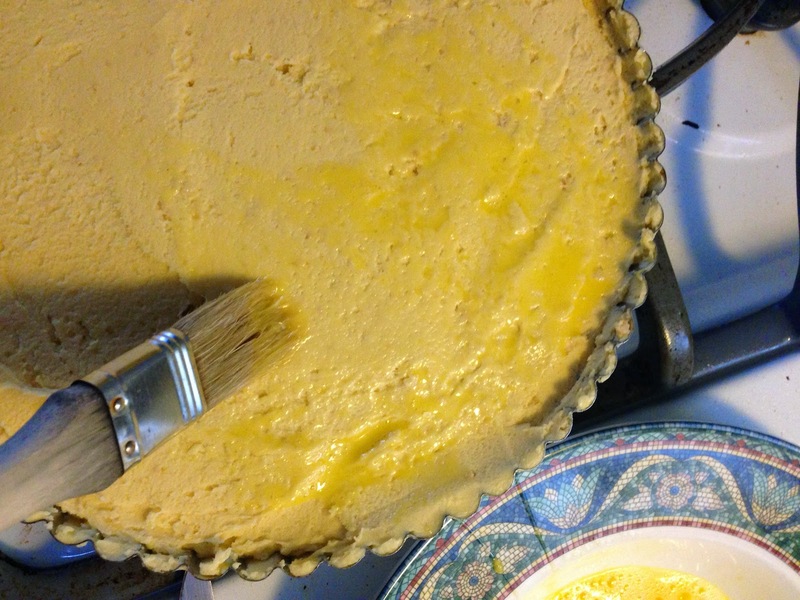 Brush the top with a thick layer of the beaten egg. 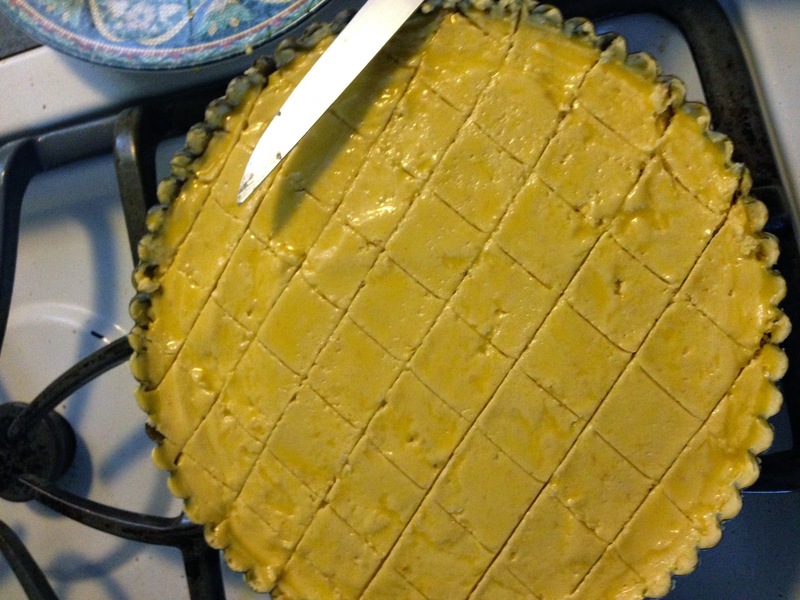 Then use the back of a sharp knife to cut a lattice pattern. Cut diagonals 1 1/2" apart from one side to the other right on top of the egg washed top. Then cut the diagonals along from the other side, creating diamond shapes on the top. 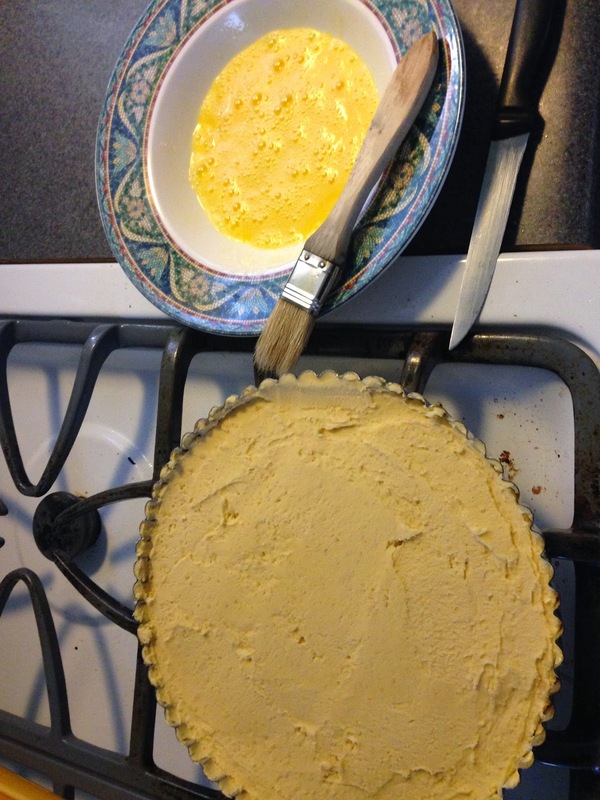 Then brush the cut top with another layer of thick egg wash. Place in the oven and bake for about 40-45 minutes. It will have a golden brown color and the cake will spring back to the touch. Let the cake cool down in the pan on a rack for 10 minutes. 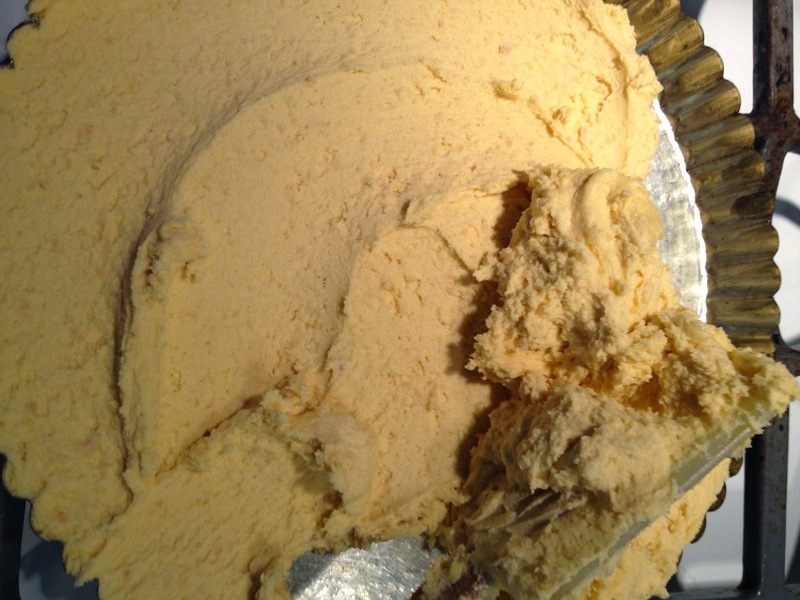 Then remove the sides and bottom, and let the cake cool completely. Serve with a dollop of vanilla cream (below). 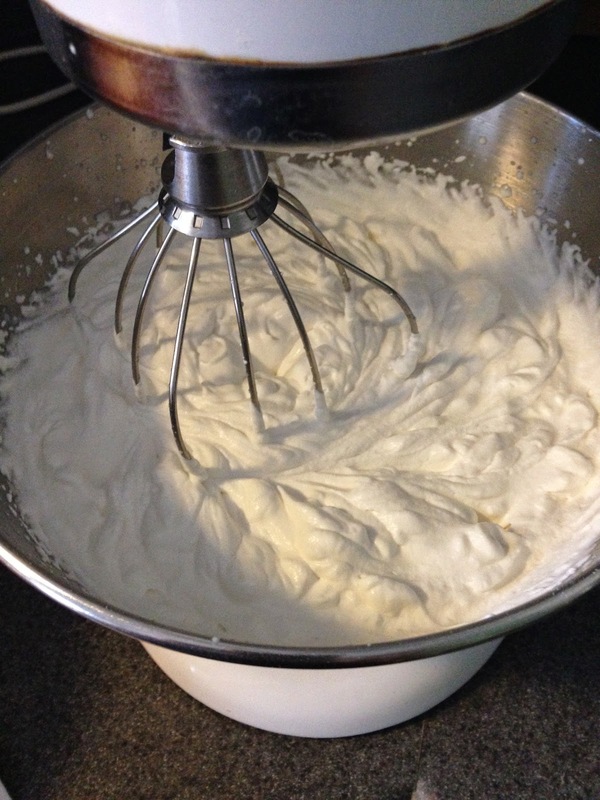 Mix all ingredients well, then whip in a bowl with a mixer on high until stiff peaks form. Chill until ready to use.